As I Destruct continue Adelaide’s legacy for producing world class heavy music. Stepping forward from the shadows of obscurity, the five-piece have produced a near-flawless debut in From Fear To Oblivion—emerging as the next vital contender in the Australian metal scene. 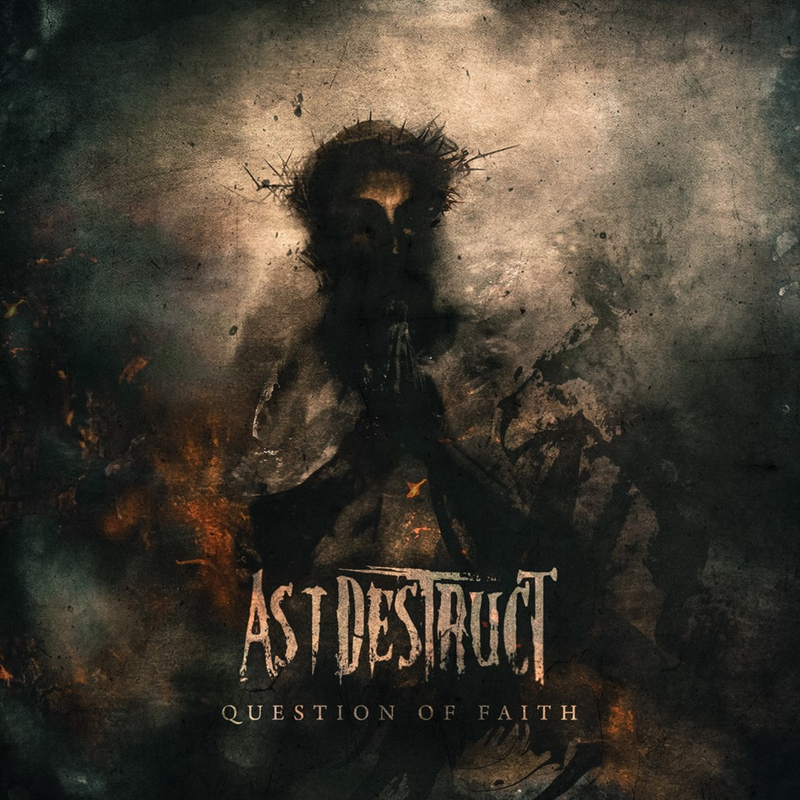 Led by brutal first single ‘Question of Faith,’ the album is an impressive assault of melodic, groove-laden death metal. For fans, From Fear To Oblivion starts with the end of Quaero Verum—the band that would become As I Destruct. 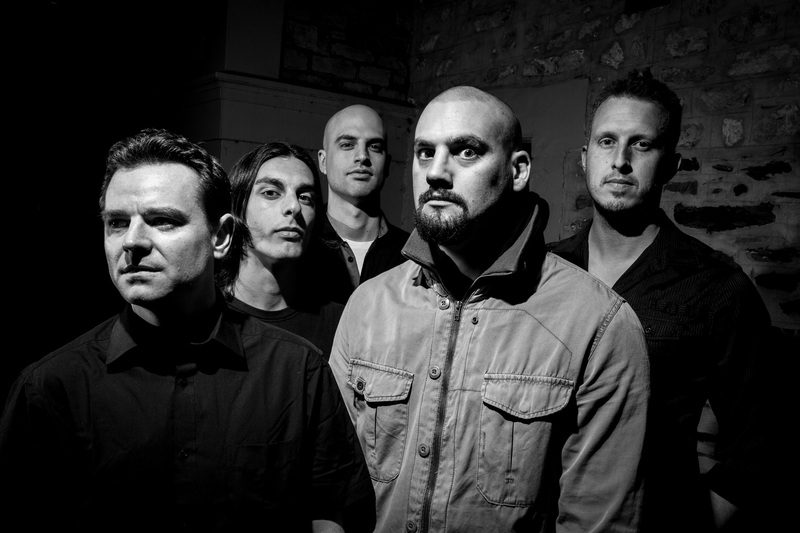 Within a heartbeat, remaining members Luke Dietrich (vocals), Matthew Marotti (guitar) and Josh Liebelt (bass) went from idling with no drummer to working with Soilwork virtuoso Dirk Verbeuren. Driven to excel by this fortuitous luck, they teamed up with producer Andy Kite to ensure absolutely no detail would be overlooked in creating a masterwork of melodic death metal. From Fear To Oblivion exudes the dedication and hard work that went into making it. The band wanted to create an album that truly rewarded the patience of their loyal fans. By doing so, As I Destruct was born. Solidifying a permanent lineup, the band’s work with Verbeuren enabled them to enlist drum prodigy Tony Coota, rounding out the group with long-time friend Matt Adams on guitar. This powerful amalgam of musicians was the end result of years of searching and unwavering belief. ‘Question of Faith’ is a worthy soldier to lead the charge. Technical yet catchy, focussed yet relentless, it is executed with consummate precision. 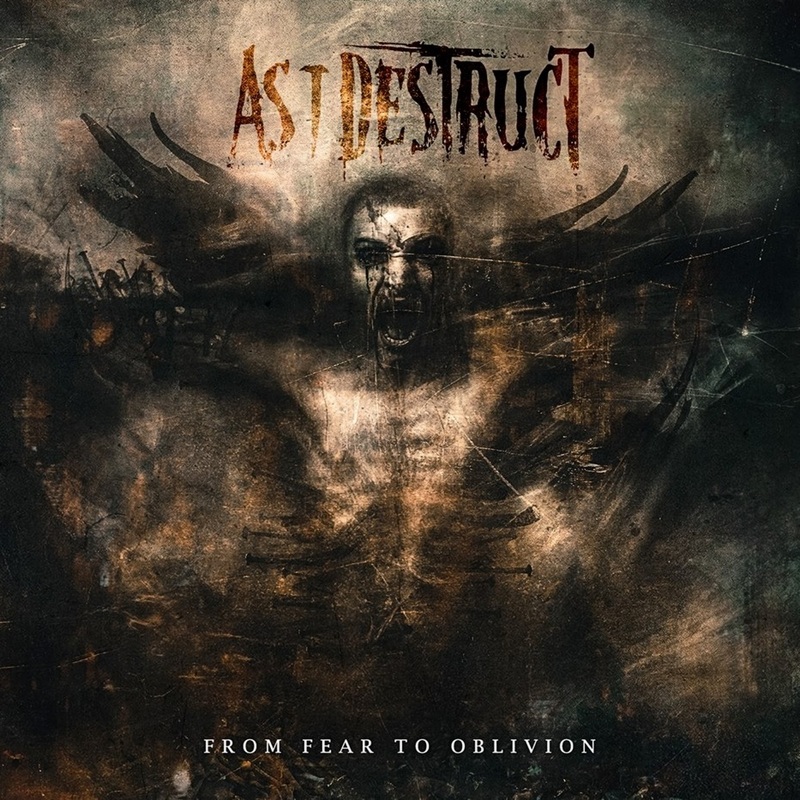 From its infectious opening riff to its pummelling finale, it is the perfect summary of From Fear To Oblivion—and a definitive introduction to As I Destruct. Drawn together for a singular purpose, the band is finally in motion after years of flux. Darker and more aggressive than its ancestor Quaero Verum, As I Destruct pays homage to the band it was by giving its fans an entirely new era of face-ripping music. From Fear To Oblivion is out now. You can purchase the album here. Listen to ‘Question of Faith’ here. Watch the music video for ‘Question Of Faith’ below. You can catch As I Destruct on tour in Australia this month.